Airlines and other carriers restrict the size and weight of bags, have limits on the number of carry-on bags, etc. 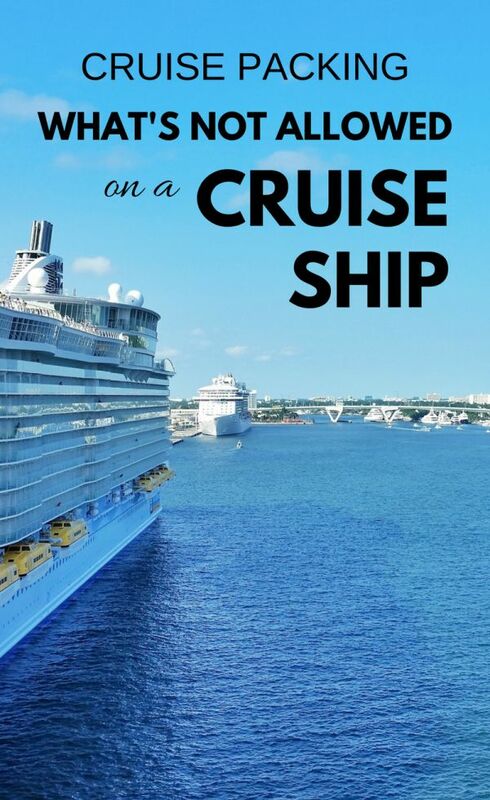 What about cruise lines? 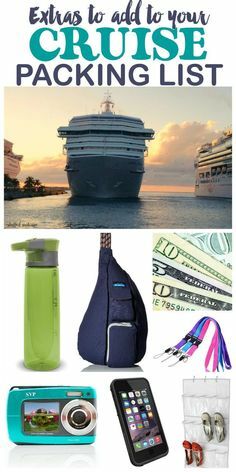 There is no shortage of advice about how to pack for a cruise, and we have a great cruise packing list you can use, but how much you can bring onboard?